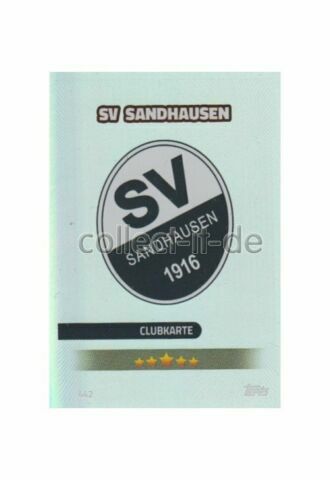 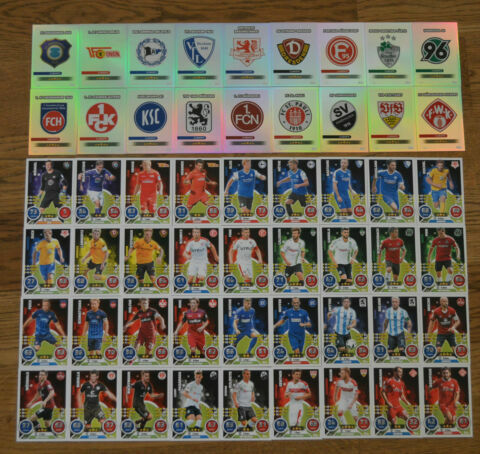 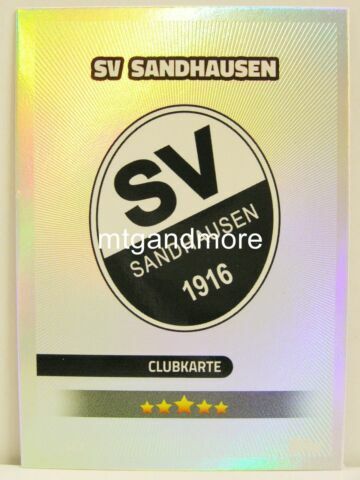 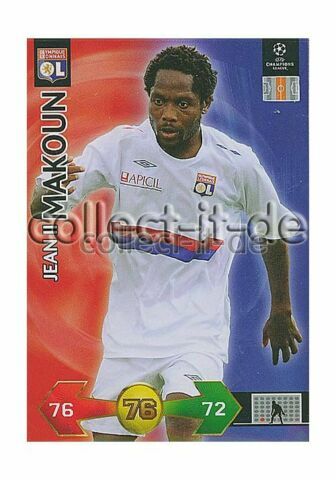 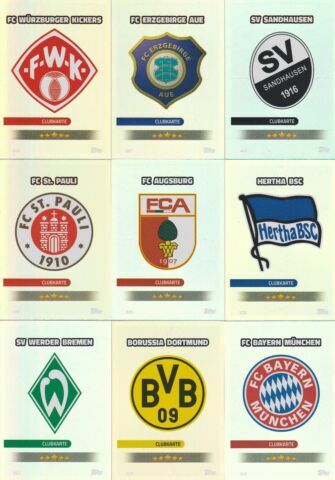 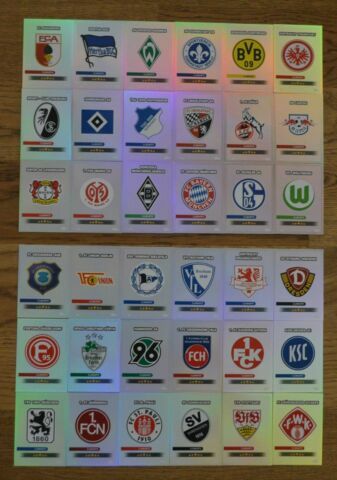 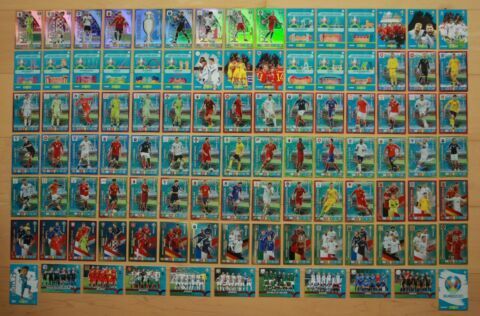 PANINI BUNDESLIGA 2005 2006 2005/06 N. 442 THE TEAM STUTTGART TOP MINT!! 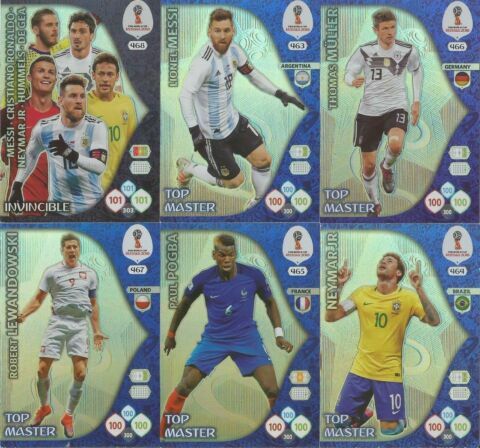 PANINI STICKERS EURO 2016 N. 442 LESKOVIC HRVATSKA TOP MINT! 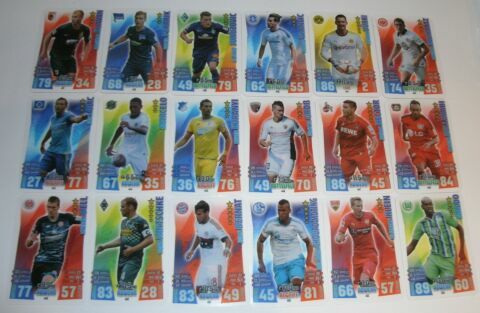 PANINI STICKERS CHAMPIONS LEAGUE 2009 2010 N. 442 DAVIS RANGERS FC MINT! 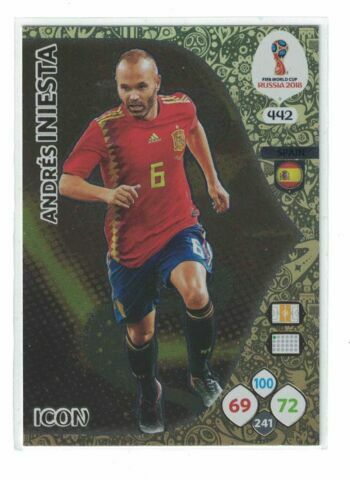 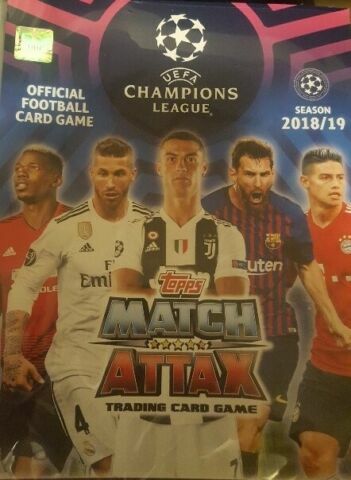 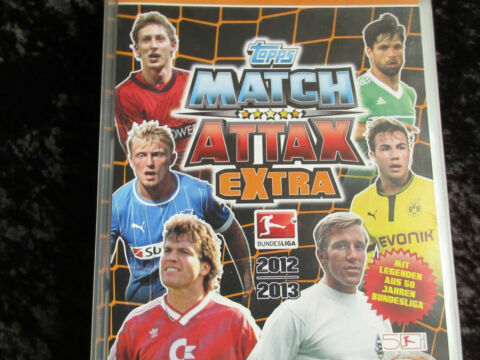 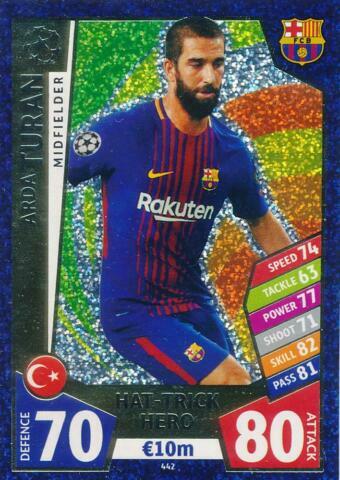 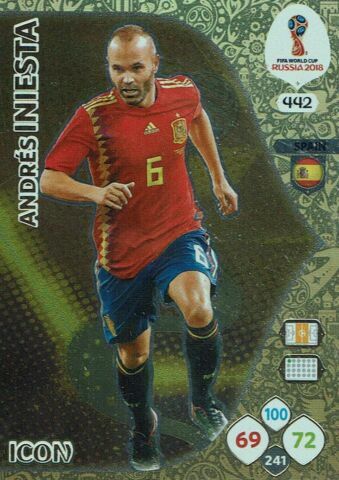 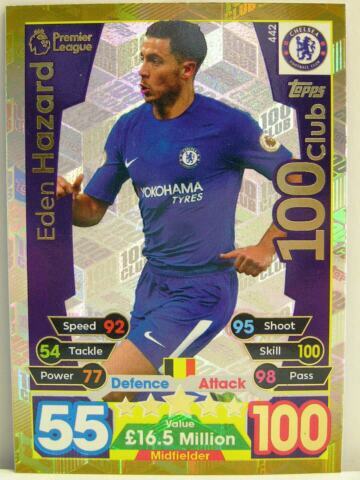 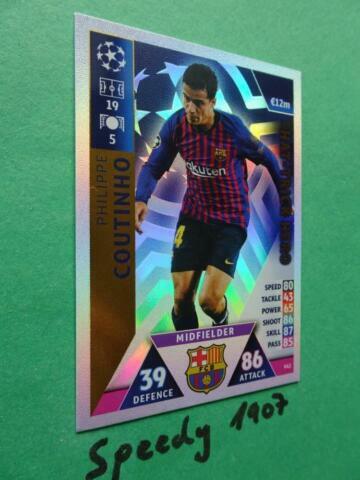 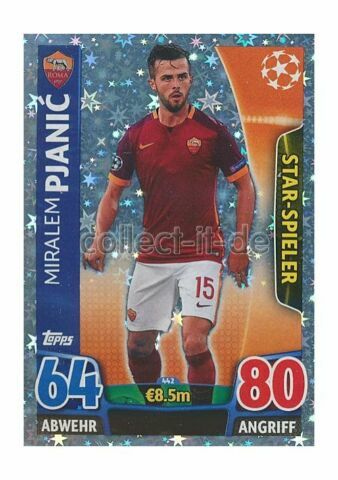 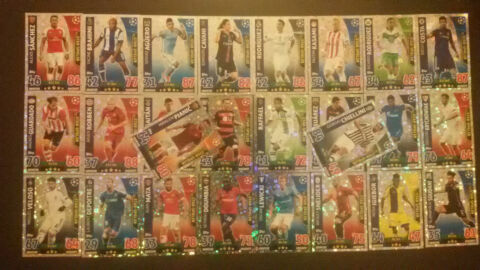 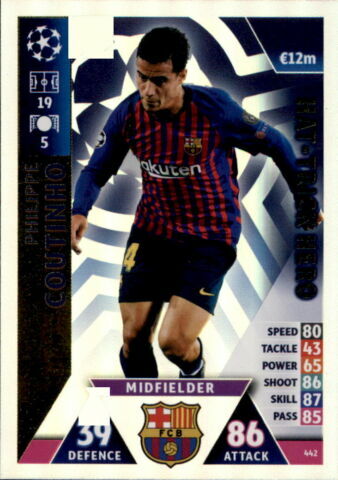 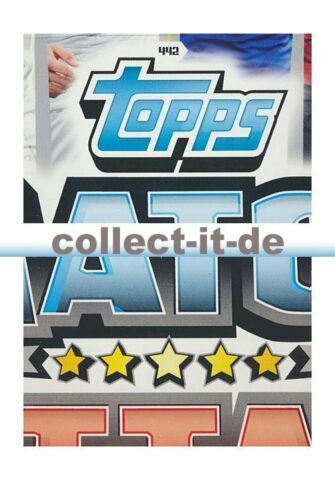 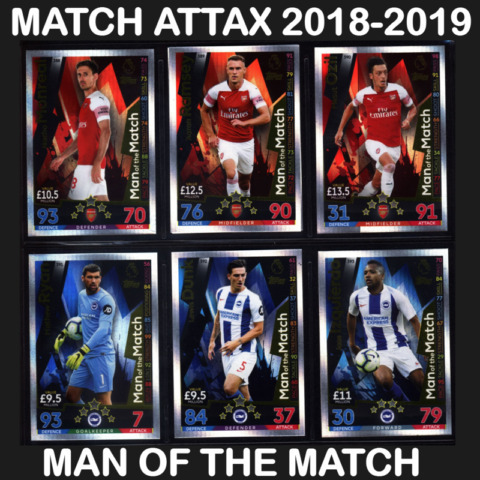 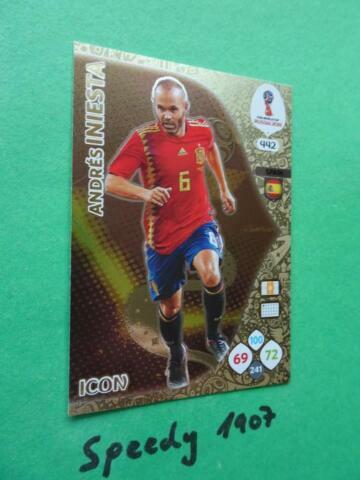 MATCH ATTAX CHAMPIONS LEAGUE 17 18, #442 TURAN HATTRICK HERO, FC BARCELONA! 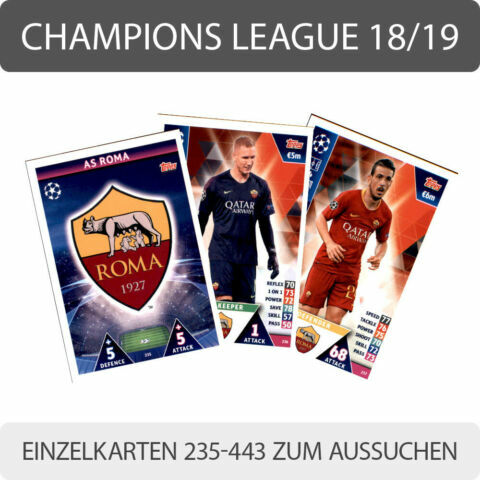 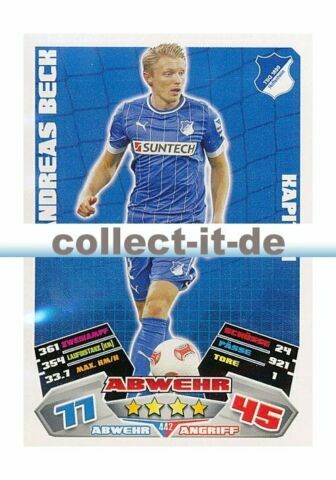 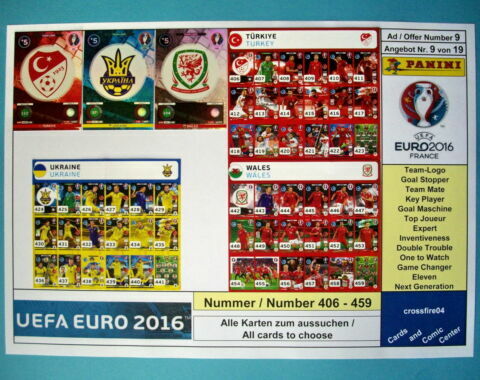 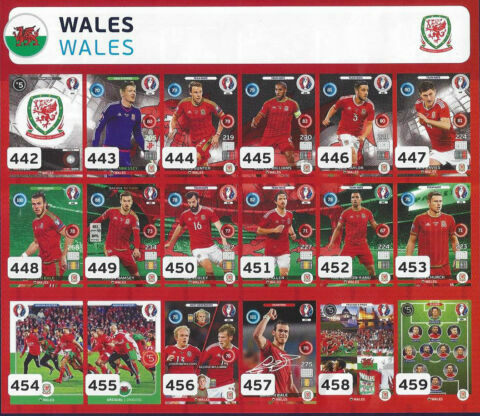 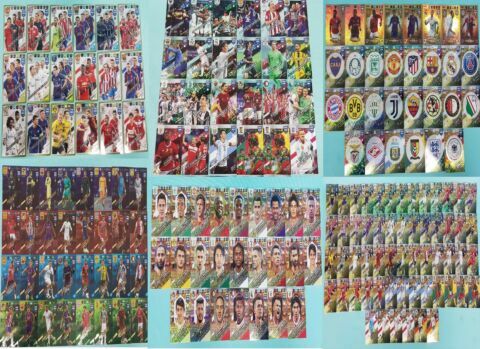 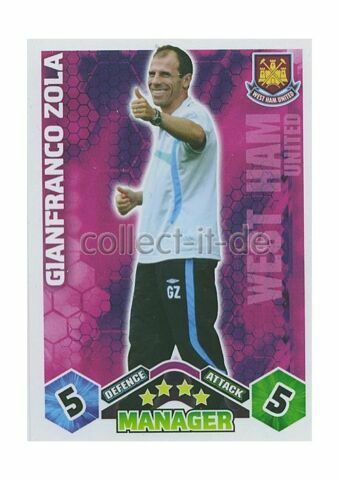 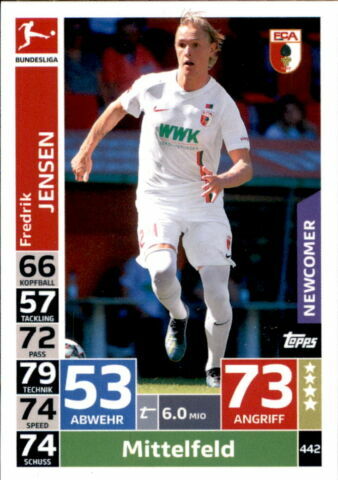 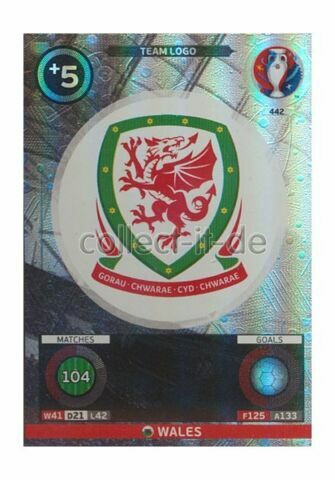 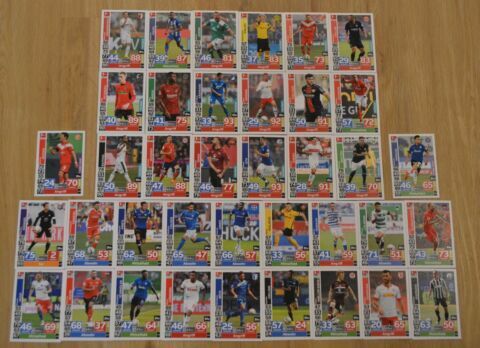 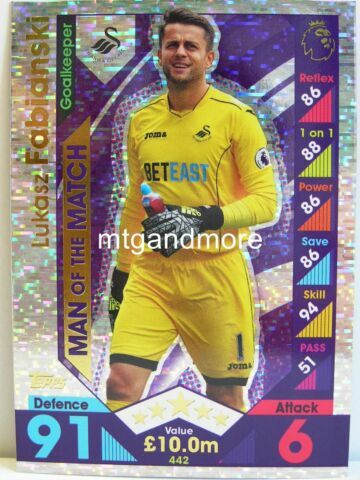 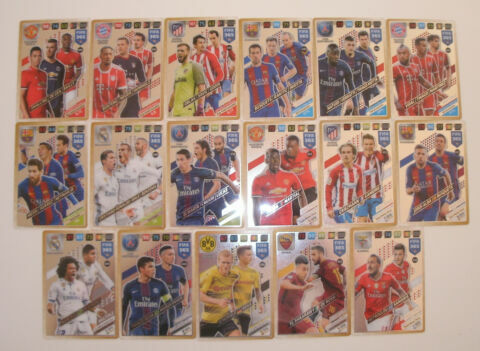 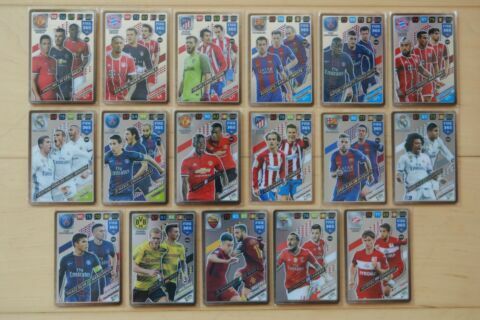 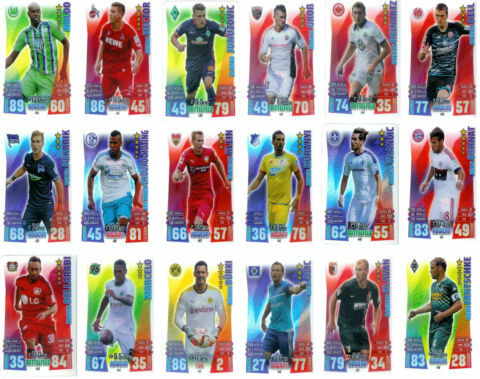 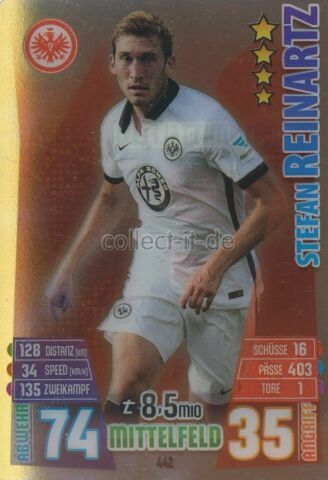 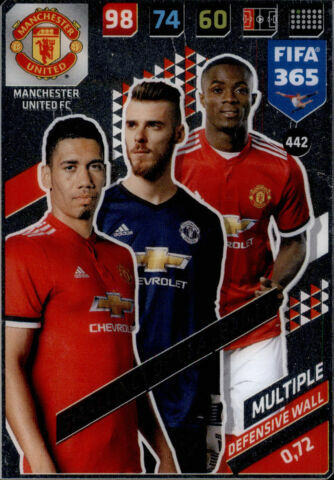 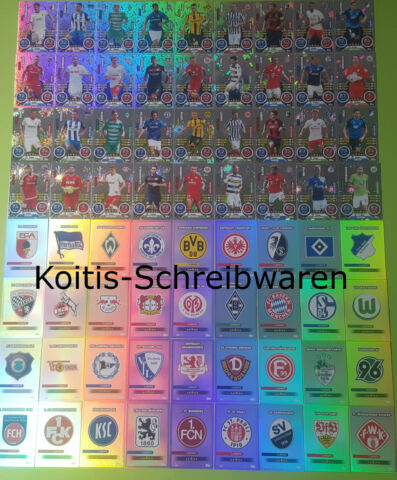 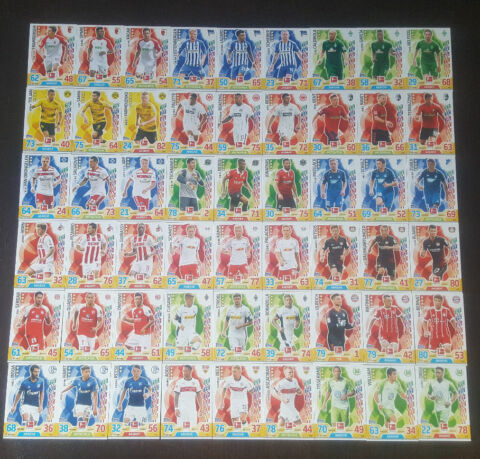 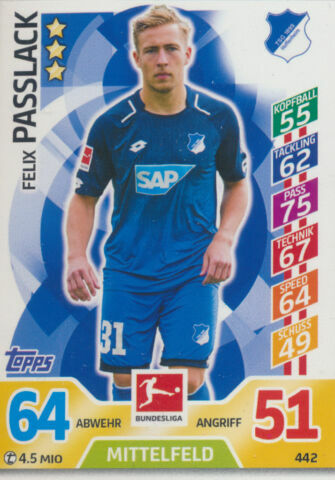 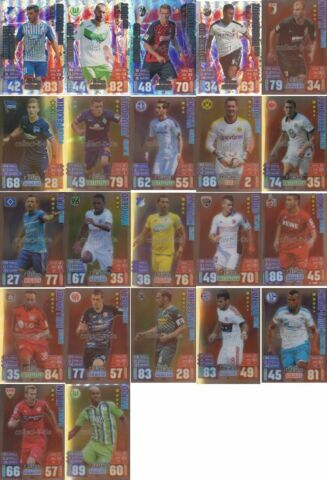 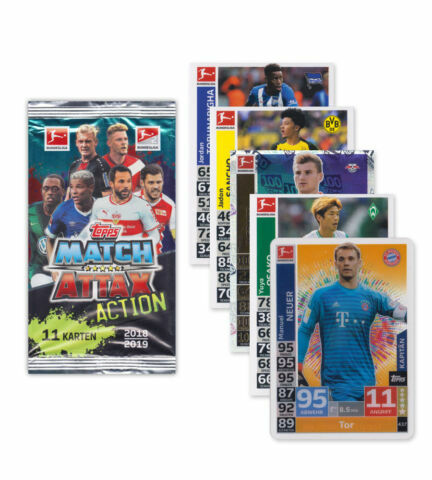 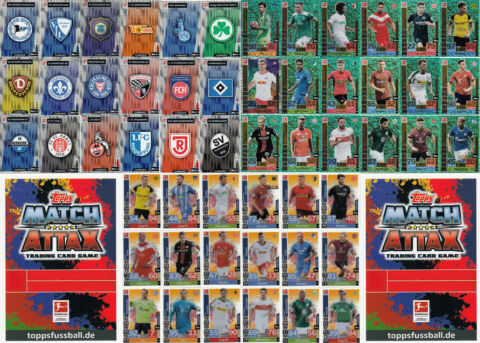 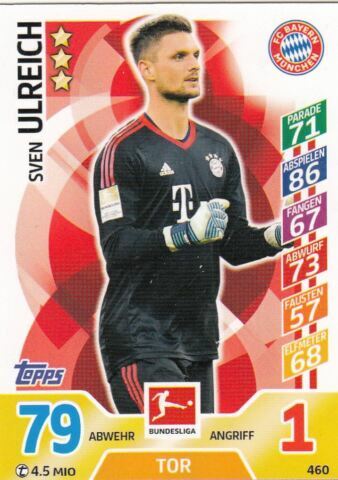 PANINI FIFA 365 ADRENALYN XL 2018 MULTIPLE AUSSUCHEN AUS ALLEN / PICK / CHOOSE ! 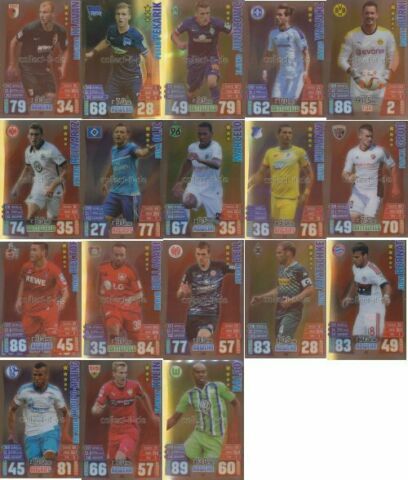 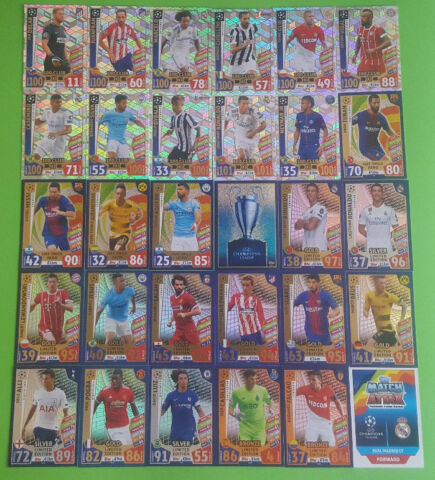 PANINI STICKERS FIFA 365 2016 N. 442 - 446 PSG TOP MINT!